Finnish whisky is mostly known as whisky from the Teerenpeli distillery. 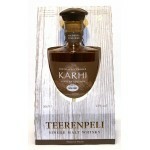 The Teerenpeli Karhi is a Finnish single malt that has been maturated 5-7 years in bourbon casks .. 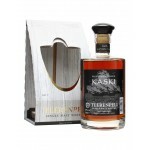 The Teerenpeli Kaski is a Finnish single malt matured in sherry casks. It was first released in 2.. 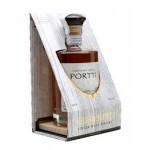 The Teerenpeli Portti is a Finnish single malt whisky and the third release in the Teerenpeli cor..